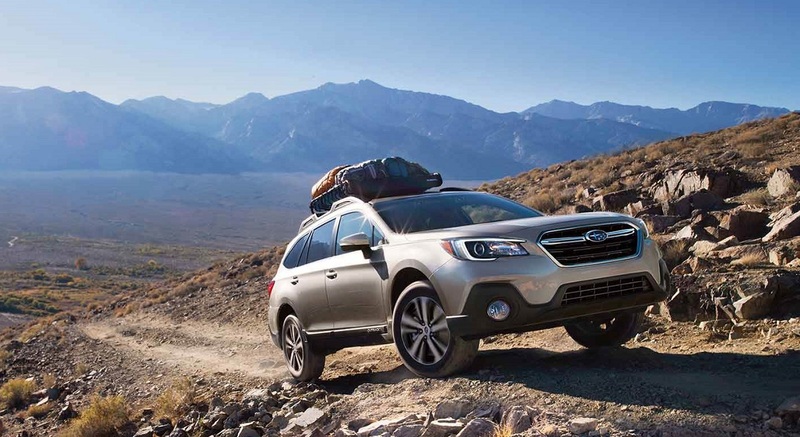 Finding a great new car that lives up to your high expectations is easy to do when you stop by Flatirons Subaru near Loveland Fort Collins. Drivers each have a specific list of features that they need to find in their next vehicle, and there are often at least a few extra features that they prefer to have. 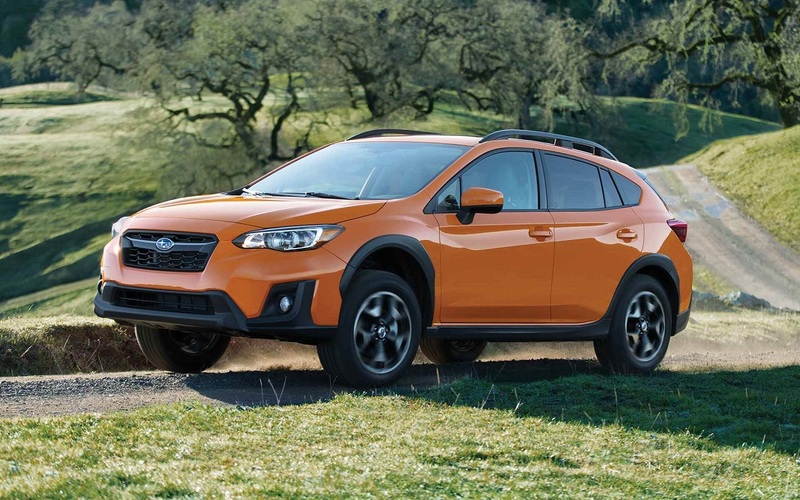 While some dealerships in Boulder have a limited number of models to choose from or a rather small inventory, this will not be your experience when you stop by Flatirons Subaru to make your purchase. Our experienced and helpful sales team is eager to help you get to know more about our inventory and to get you behind the wheel of the right car or SUV for you. When you shop for your vehicle through our dealership, you can always expect to get an amazing deal on your purchase. With our everyday low prices and our periodic specials, you never have to worry about overpaying when you make your purchase with our dealership. To fully appreciate all that our models can do on the road, you will need to get behind the wheel and experience their performance. Our brand is well-known for speed and agility as well as for being well-equipped with modern, innovative features. 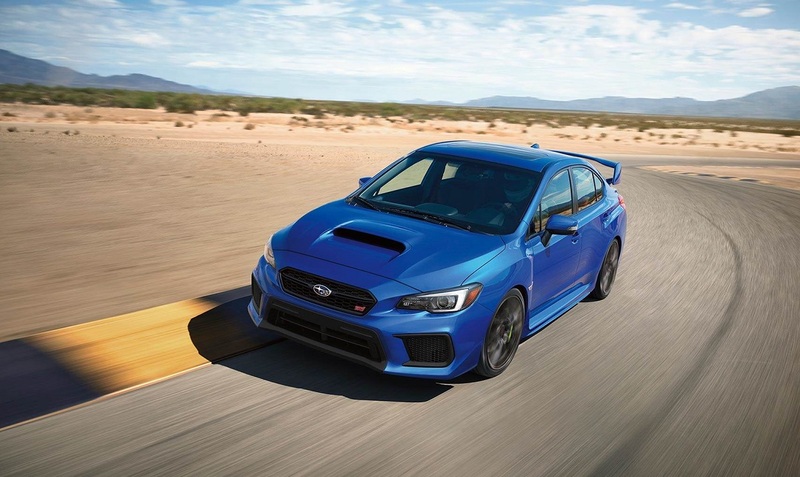 From spacious wagons and SUVs to sophisticated sedans and powerful sports cars, we have an excellent selection of vehicles for you to choose from. All of our models are available in several trim levels. There are also variations for drivetrains and powertrains, options and more. Our sales team is available to help you explore all of the options so that you can pick out your next vehicle with ease. Our dealership near Loveland Fort Collins is more than your source for beautiful and performance-driven vehicles. We also have a full-service auto shop that is capable of quickly addressing any maintenance and service needs that your vehicle may have. We understand how important it is for you to take excellent care of your car or SUV over the years, and a critical part of this involves getting regular auto maintenance. Rather than drive all around Boulder to get different types of maintenance completed at various specialty shops, you can get all of the work completed in our convenient location. Our certified technicians are well-equipped and trained to complete all automotive work that is needed, including brake services, tire rotations, oil changes and more. By bringing your vehicle to our auto shop, you can save time and energy. Because our team is experienced and certified, you can rest assured that all work will be completed to your satisfaction. Making an appointment for service is an excellent way to ensure that we are available to begin working on your vehicle as soon as you arrive. You can request an appointment online, or you can call our auto shop directly. Before you can drive your new car or SUV home, you need to find a convenient way to pay for the purchase. There are many banks and lenders that offer auto loans, but finding a great loan on your own can be confusing and stressful. Our financing department serving Boulder Longmont Denver Thornton is available to assist you with your auto loan application. Simply apply for a loan by visiting our dealership today, or apply online at your convenience. Because we have numerous affiliations with reputable lenders, we can quickly match you up with a lending program that is well-suited for you. We take the time and hassle out of applying for financing, and we can also set up lease payments that work well with your budget. Our dealership near Loveland Fort Collins is available to assist with your at-home auto maintenance and repair projects as well. In order to complete any do-it-yourself maintenance and repair work, you need to find the right replacement parts to use. Replacement parts are available at numerous stores, but our OEM parts are preferred over aftermarket parts. This is because OEM parts have been produced specifically for your vehicle by the same companies that produced the original parts in your vehicle. Our inventory is huge, and we keep many parts on-hand at all times. We can also quickly order OEM parts that are not in our inventory as needed. Place a parts order online, or visit us in person for immediate service. We know that you have many choices available when you are selecting an auto dealership serving Boulder Longmont Denver Thornton, and we value your business. Regardless of the department that you contact in our dealership, you can expect to always be treated with courteous. Our team is dedicated to the goal of assisting with any vehicle needs that you may have now and in the future. We work hard to earn your continued business. 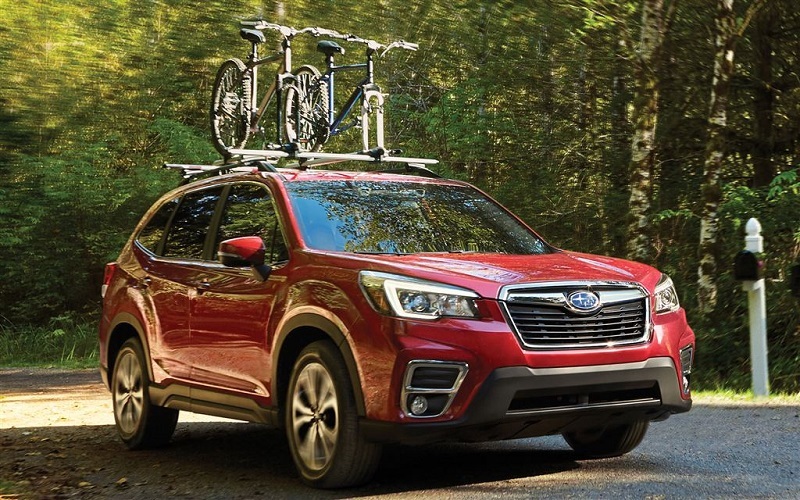 With our convenient location and our extended hours throughout most days of the week, Flatirons Subaru in Boulder Colorado is your ideal source for sales, service and more. Feel free to visit as at your convenience, or make an appointment with us by calling the office today.